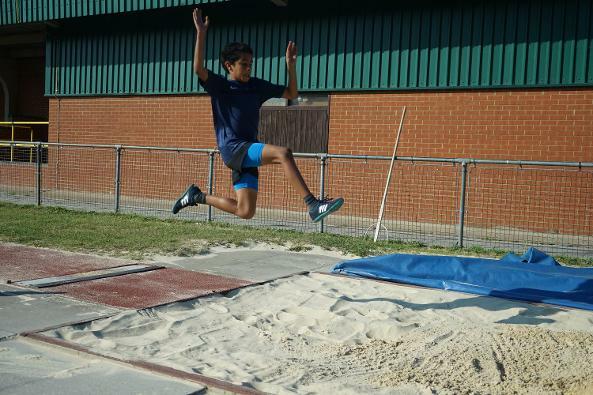 The aim of the sessions is very simple - to introduce the whole range of athletics events to children in a fun and fulfilling way through coaching from highly experienced qualified coaches. All children are welcome, no matter what their ability and potential, as we believe that everyone can improve with our support. Each session is run at the Kingsmeadow Stadium in Kingston (postcode KT1 3PB), and the club runs throughout the year - including the summer holidays. Thursdays from 17.00 to 18.15 - for years 6 and above. Here athletes can concentrate on individual event groups (sprints, middle distances or throws) if they really enjoy one area significantly more than the others. We are pleased to introduce the Kestrel Club referral scheme whereby every athlete who introduces a new athlete to us, who then goes on to subscribe for a period of at least 3 months will get a "I passed it on" t-shirt. Please let Pat or Vanessa know if you think you should have a t-shirt for introducing a friend to our great sport. If you would like to come and try out to see if you like the sessions, we offer athletes a taster sessions. The first one is £5, with any further pay-as-you-go session £20 thereafter. The price includes the cost of admission to the track, all coaching, and prizes / goodies for athletes. After an initial period with Kestrels (at the prices above), there is the option to switch to a monthly standing order if you'd rather. This is £35 for one session a week or £64 for two sessions a week. This will provide a great platform for future athletic and sporting achievement for the youngsters involved and is the primary route into athletics for those wishing to join K&P. Alternatively, we are happy to welcome you for a trial without prior notice if your child meets the age requirements for the session. 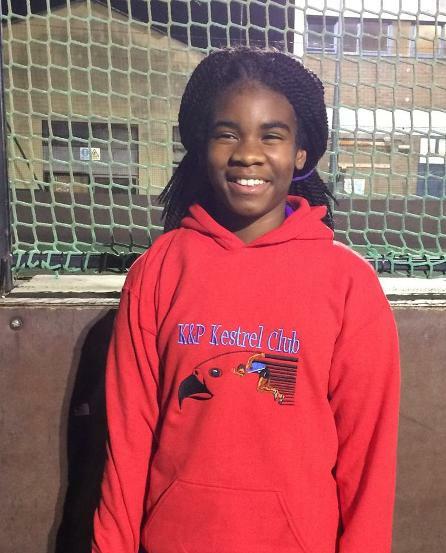 The Kestrel Club presents an "Athlete of the day" award each sessions. There are good prizes to be had (hoodies, t-shirts, hats etc), and is based on dedication, good behaviour and good performance etc.